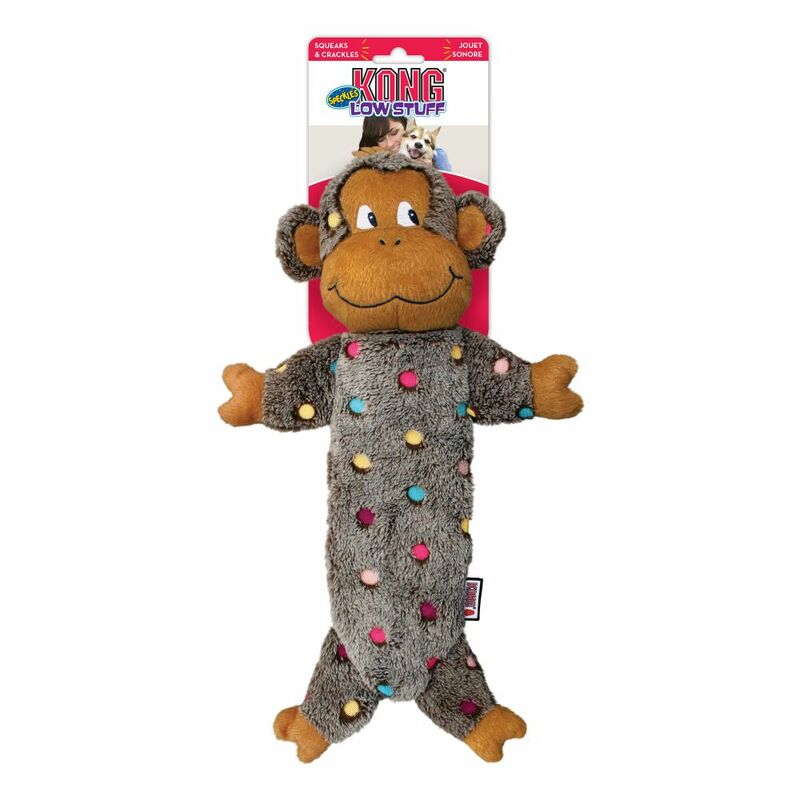 KONG Low Stuff Speckles add fun and engagement to rounds of natural tugging and shaking while having low stuffing for less mess. 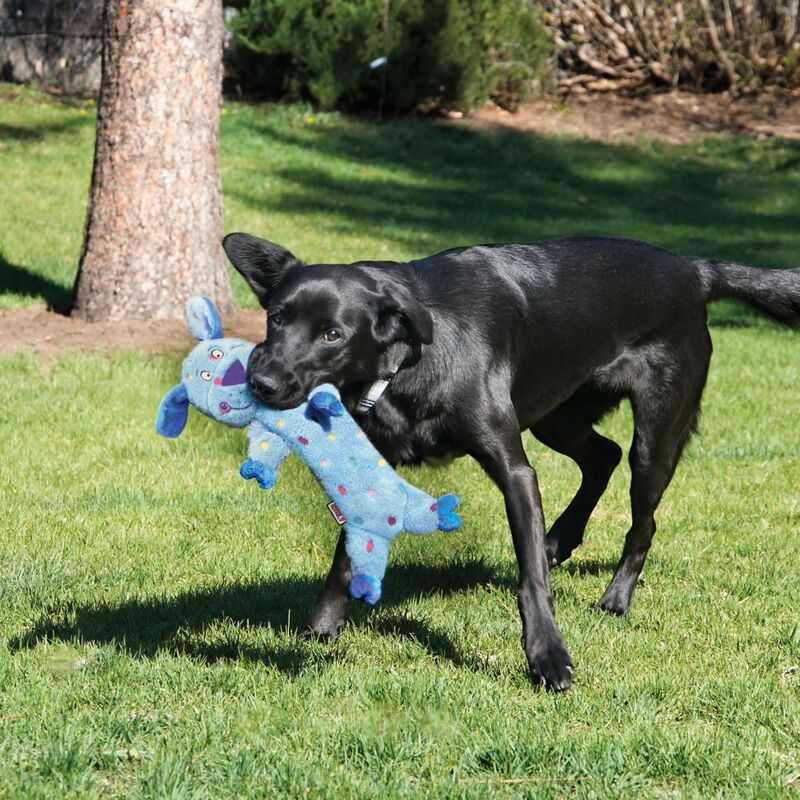 The long, flat body and dangly ears make KONG Low Stuff ideal for indoor play while satisfying a dog’s play instincts. 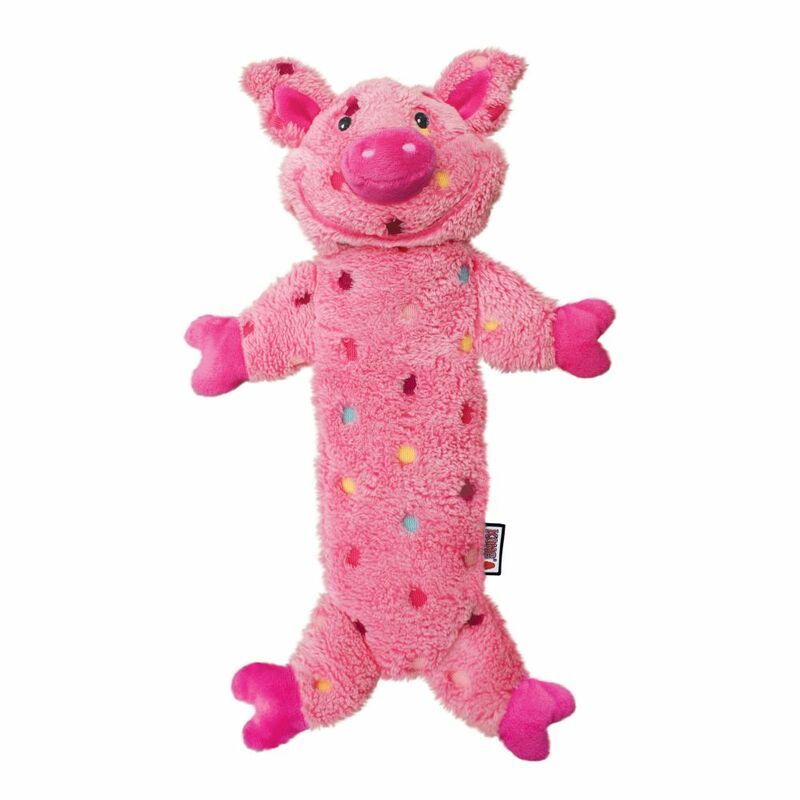 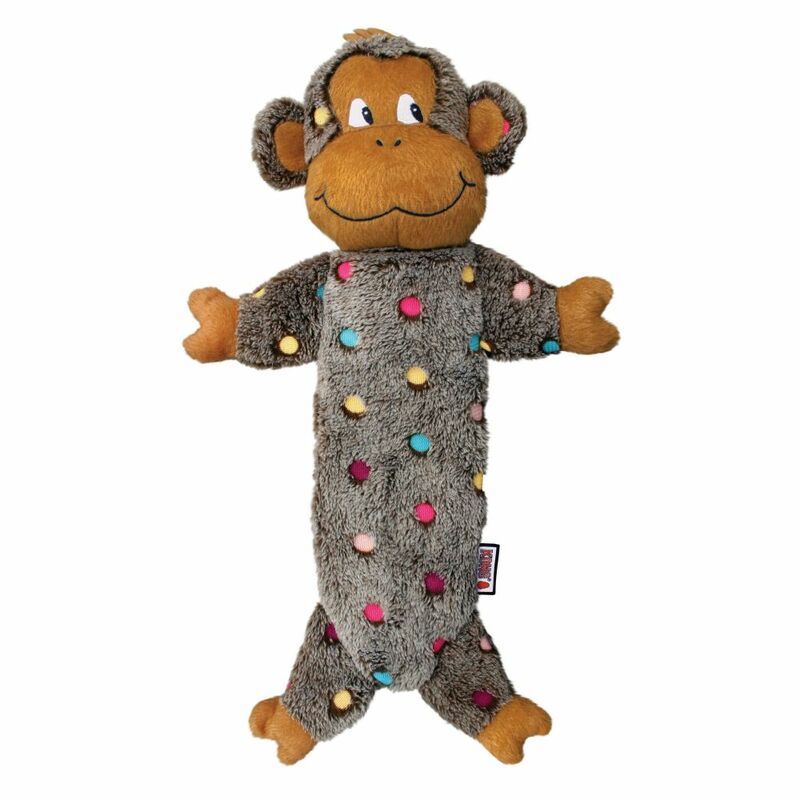 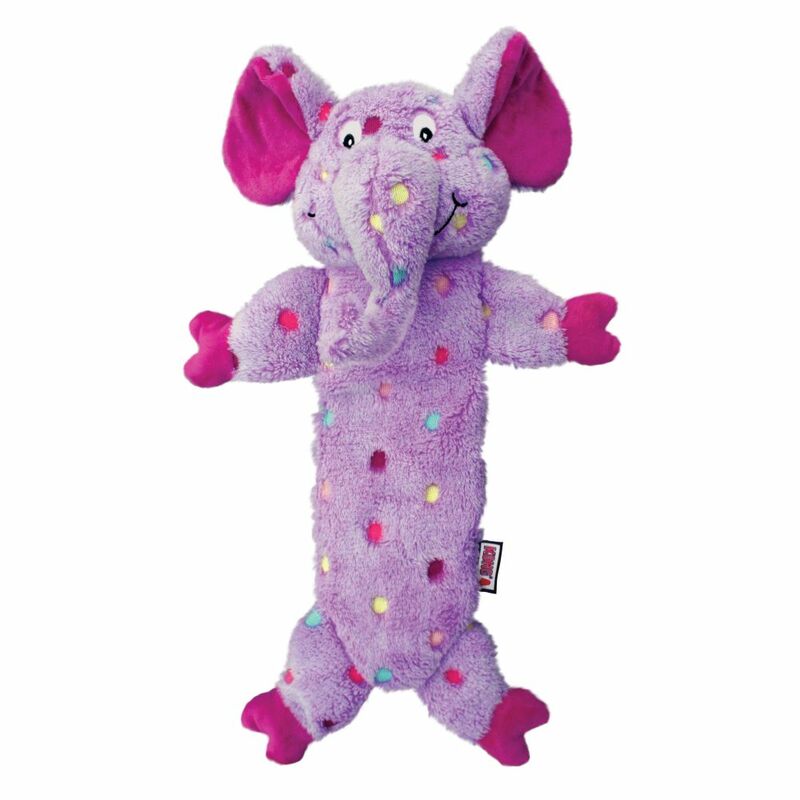 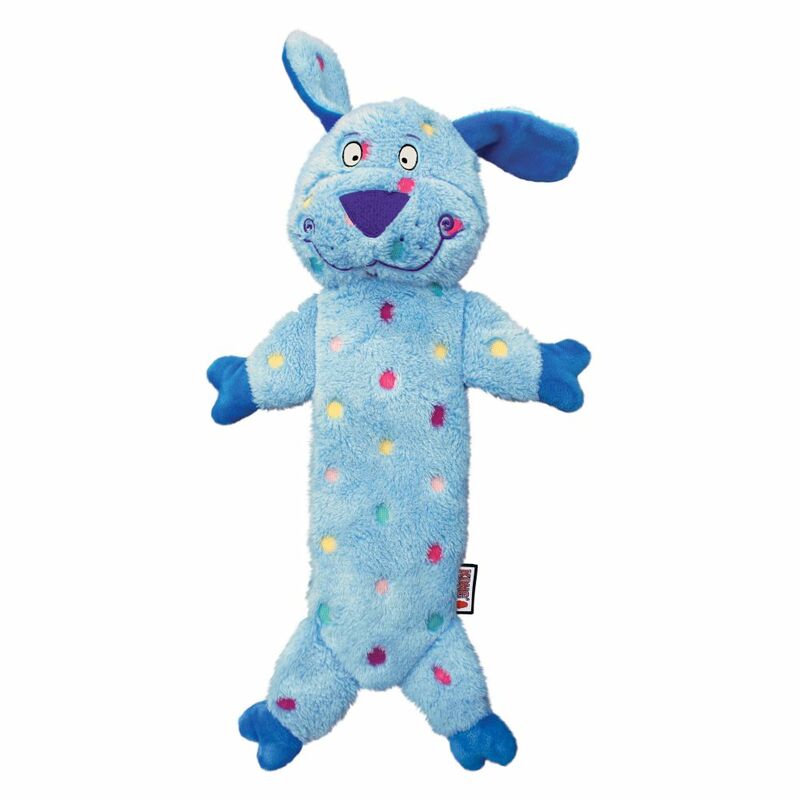 Crinkle sounds and a squeaker entice on-going engagement, while extra stitching adds to the long lasting fun.